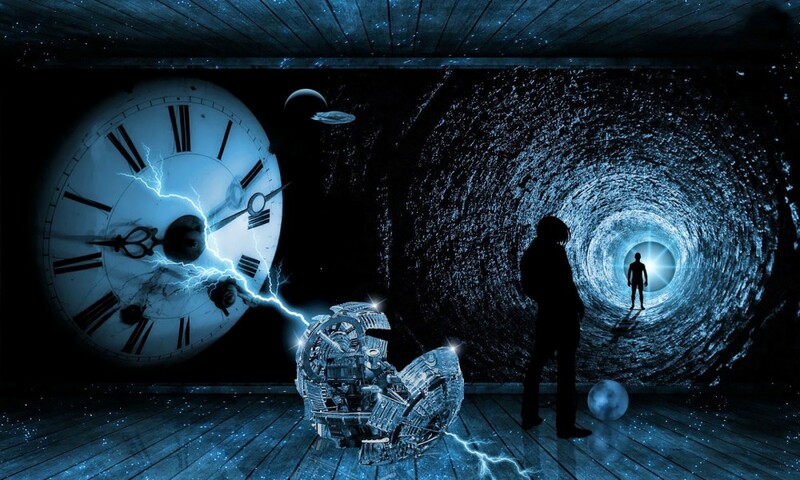 Time Travel may soon be a reality? . Ben Tippett from the University of British Columbia assures that time travel is possible at least theoretically.